The Department of Environmental Conservation is requesting proposals for new clean water grants. Introducing the new Clean Water Roadmap! 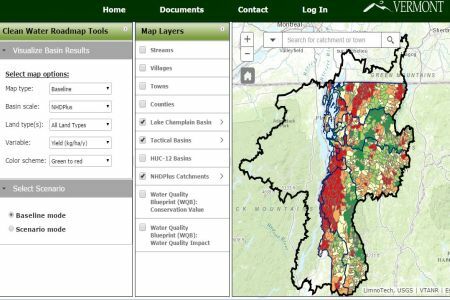 The CWR is a powerful web-based mapping tool that geographically shows and quantifies phosphorus sources by land use sector across the Lake Champlain Basin in Vermont. Vermonters depend on the Lake for fishing, swimming, boating and other recreational pursuits. Find information and funding to help combat the danger of flood damage. 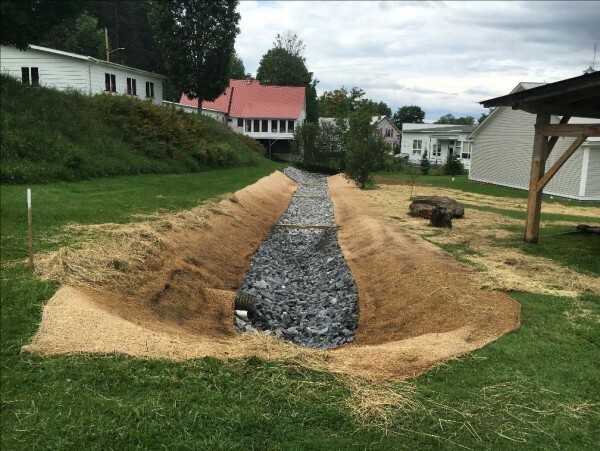 The Watershed Management Division is responsible for protecting, maintaining, enhancing and restoring the quality of Vermont's surface water resources. 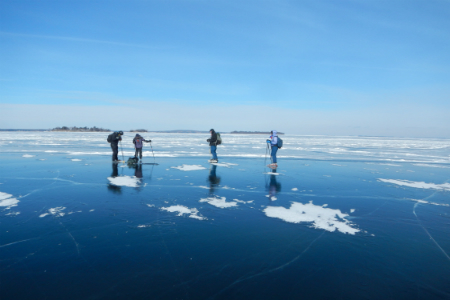 Inherent in this effort is the support of both healthy ecosystems and public uses in and on Vermont’s 800 lakes and ponds, 23,000 miles of rivers and streams and 300,000 acres of wetlands. The Division includes three media-specific programs, Wetlands, Rivers and Lakes, that provide for the comprehensive management of these resources through science based management and permitting programs and activities. The Division also administers federally delegated Stormwater and Wastewater permitting programs that regulate discharges to surface waters. The Monitoring, Assessment and Planning program serves to integrate the Division’s program work through strategic monitoring and the development of tactical basin plans that identify priority implementation projects to both protect high quality waters and restore impaired waters. The newly reorganized and renamed Vermont Clean Water Initiative program (formerly the Ecosystem Restoration Program) is responsible for education, outreach, implementation and funding activities associated with Vermont’s new Clean Water Act (Act 64) and Clean Water Fund, and cleanup plans for Lake Champlain, Lake Memphremagog, Long Island Sound, and other major ecosystems. The Division also recently consolidated its administrative, financial and compliance services into a new Business Operational and Support Services program to promote efficiency, enhance consistency, and better leverage technology.